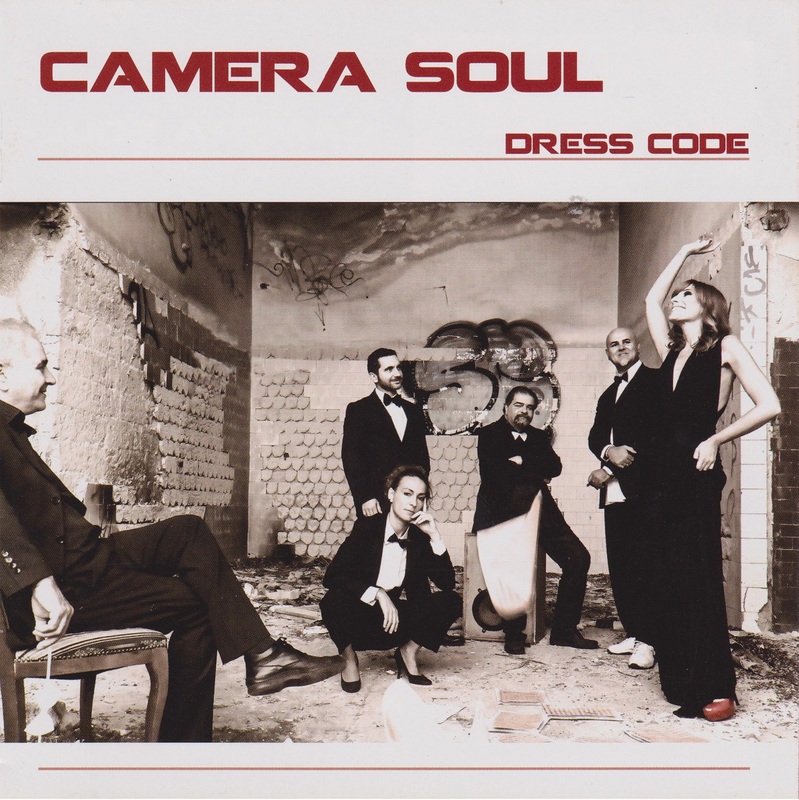 From December 30 (2015) until January 3, 2016, Italian jazz-funk sensation Camera Soul will debut at the prestigious Umbria Winter Jazz Festival to perform nine shows throughout the five-day event. Info at http://www.umbriajazz.com. On December 30, 2015, the little mountain town of Orvieto, located about an hour northeast of Rome (Italy), will burst wide open with five full days of jazz and soul music at the Umbria Winter Jazz Festival #23, headlined by top artists such as Kurt Elling and Jarrod Lawson, and now, with the debut of six jazz-funk masters in Camera Soul. 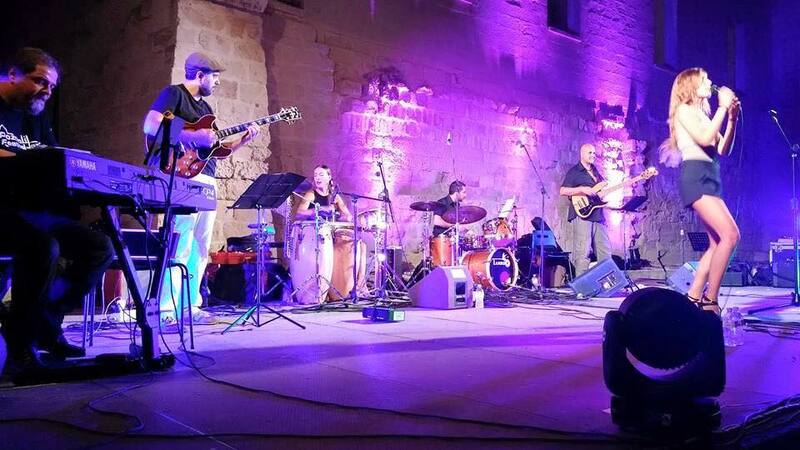 2015 marks the debut year for the Pugliese band from Bari to appear at the winter edition of one of Europe's most prestigious live music events, as the twice-yearly concert series is an invitation-only féte that attracts not only some of the world's best artists, but also some of jazz's most discerning fans. The invitation comes well-deserved, as 2015 proved to be another tremendous growth year for this young ensemble, founded in 2011 as a studio-only group by composing brothers Pippo and Piero Lombardo. For starters, the long-standing and respected Japanese label, P-Vine Records, now celebrating its 40th year in the industry, contacted the group early this year with interest in pressing Camera Soul's latest album, "Dress Code" (Azzurra Music), to an official Japanese CD release, complete with a restyled cover and official obi. When released in spring 2015, Camera Soul's CD music distribution grew to encompass three continents (Europe, America, and Asia), together with its major global digital presence. By early summer, "Dress Code" broke through into the Top 30 on UKSoulChart.com, reigned at #1 for three solid weeks, and remained on the chart for a total of fifteen weeks, marking the album an even greater commercial and radio success than 2013's critically-acclaimed "Not For Ordinary People", and ultimately becoming the band's best-selling album to date. Then came the extensive Italian summer concert circuit, where Camera Soul performed at twenty different events, including the Jonio Jazz Festival, Roccella Jazz Festival, and the My Way Festival (Sicily). Additionally, "Dress Code" was also accepted into the Music Genome Project on Pandora.com and also entered for a second time since 2013 to The Recording Academy, for voting members to consider both the album and select singles in nomination for the coveted 58th Annual Grammy Awards. 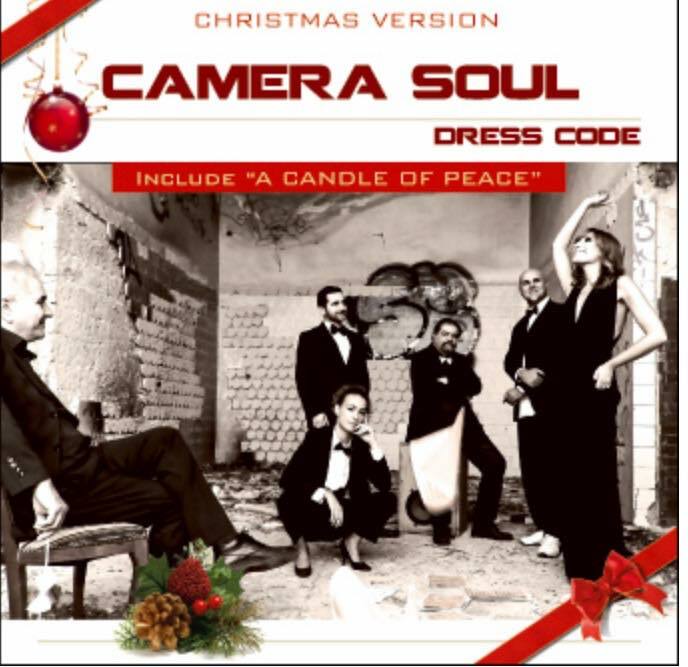 Between the summer touring and current holiday season, Camera Soul found time to record a new single, "A Candle of Peace", which appears as the first track on a special Christmas Version of "Dress Code". Camera Soul intends to take a break immediately following both the Umbria Winter Jazz Fest (Orvieto, Dec 30, 2015 - Jan 3, 2016) and the TEATE Jazz Festival (Chiete, Jan 6, 2016), but the pause will not be long. The group is already scheduled to return to the studio to work on a new single and an upcoming full album, to be released later in 2016. Meanwhile, the group continues its plans to extend its touring schedule to reach a large fan base in the United Kingdom, with its keen eye ever on performing in the United States and Japan. Until then, advance tickets for the Umbria Winter Jazz Festival #23 in Orvieto can be purchased online at http://www.umbriajazz.com. Camera Soul will be performing daily at the Palazzo dei Sette throughout the festival, with a final main stage closer at Palazzo del Popolo - Sala Expo on Sunday, Jan 3, 2016, at 9 PM. Information about Camera Soul can be found at the group's official website (http://www.camerasoul.eu) and by following on Twitter @Camera__Soul (with 2 underscores).